Houston Responds' latest success story is unfolding in Katy. “The only exciting thing about Hurricane Harvey at this point is that churches of all denominations are collaborating to help people navigate their new normal,” says Joel Davidson, one of the key volunteers helping lay the groundwork to officially form a Houston Responds-Katy Network. 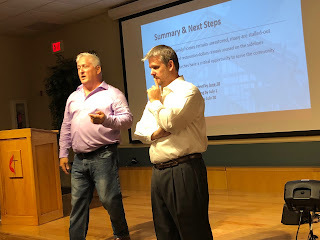 In late May, leaders Joel and Tom Pretti presented an indepth post-hurricane needs analysis and organizational strategy to local church and mission leaders interested in supporting this ecumenical effort. 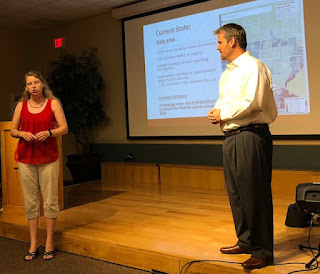 Caroline Egan, Director Ft. Bend County office of Emergency Management, provided additional data and enthusiastically endorsed the creation of a Houston Responds’ Katy Network. 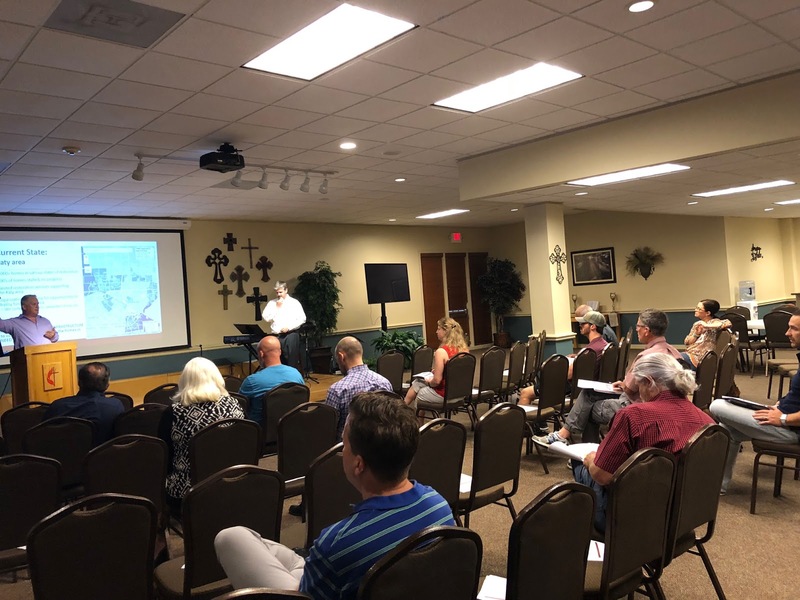 Some 10 churches have already committed funds that will be used to hire case managers and begin construction on homes (across seven zip codes) that have stalled, or not even started, in their hurricane recovery process. According to Tom, the network expects to have 501c3 status this month which will pave the way for additional grants, leadership and donations to complete approximately100 homes in the next 18-24 months. (Out of the 721 homes flooded in Canyon Gate, for example, 180 still need help.) To date, Katy leaders are leveraging connections, and the Houston Responds training and support system, to get the input from construction pros and other experts to accelerate recovery. 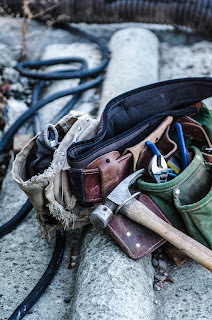 “We are seeing God at work as organizations like local corporations, construction material firms and warehouse storage facilities lining up to play a supporting role,” adds Joel. As the infrastructure comes together, the network will also facilitate a system to provide Christian counseling for traumatized hurricane survivors. “Tom and I did not know our Harvey volunteer work last August would turn into something bigger than both of us,” adds Joel, “but we are happy to help provide a bigger network of churches that realize this is an opportunity for Christians to show love to their neighbors."